Dogwood Alliance’s first campaign in 1996 was to address the major expansion of the paper industry in the South. 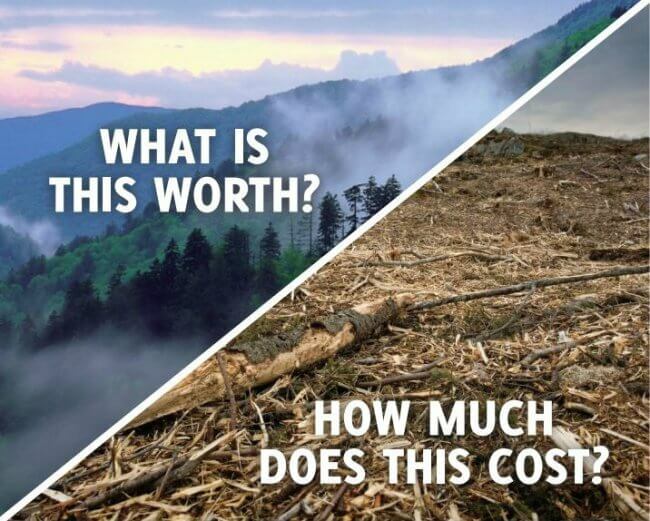 27% of the world’s paper products are harvested from forests in the Southern US. To address this, we couple grassroots actions and savvy negotiation skill to change how the paper industry does business in the forest. We now have agreements in place with the companies that were once the targets of our campaigns and are working with them to advance conservation efforts and better manage their supply chains. Southern Forests are home to some of the most biologically diverse forests in North America. 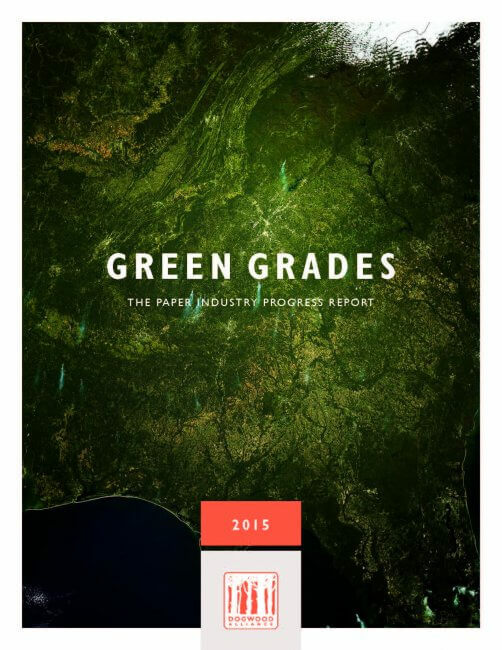 As the leading champion of this irreplaceable resource, Dogwood Alliance evaluates the environmental paper performance of some of the largest paper purchasers in the world through our Green Grades Report, which lets them know how “green” they’re doing. In between reports, we engage directly with four of the five largest paper companies in the region to ensure there is continued improvement in the woods. To protect our Southern forests, we need domestic sourcing of wood fiber for paper and other products manufactured in the US to meet the highest standards. With demand for paper and wood products expanding globally, market fiber is increasingly being exported overseas and new foreign-owned mills are being sited in the South for the sole purpose of exporting wood and fiber from our region. As these new markets for Southern forest products emerge, Dogwood will push back against these new threats and continue to be the leading advocate for Southern forest protection and supply-chain accountability.